The new bitihorn dri1 Jacket is a light and waterproof jacket ideal for hiking, trail running or biking made from a recycled false twist texturized yarn. 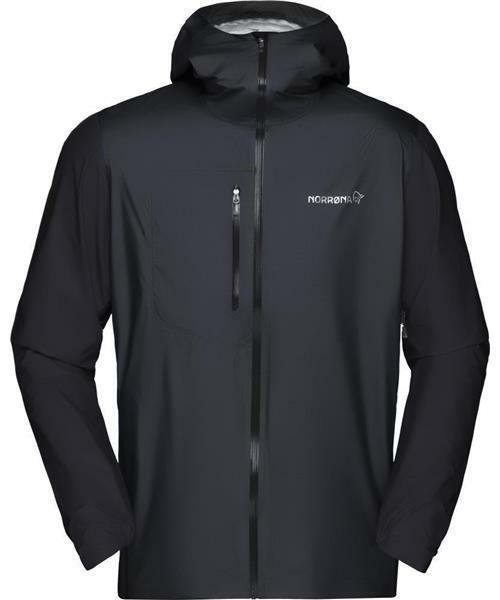 Soft and comfortable, the jacket has a light and airy feel but still provides good weather protection. It is super compressible and easy to bring along whether you are trail running or having a morning run in the city. Other features include elastic cuffs, light weight hem tightening, a little chest pocket and a hood with one-hand adjustment.